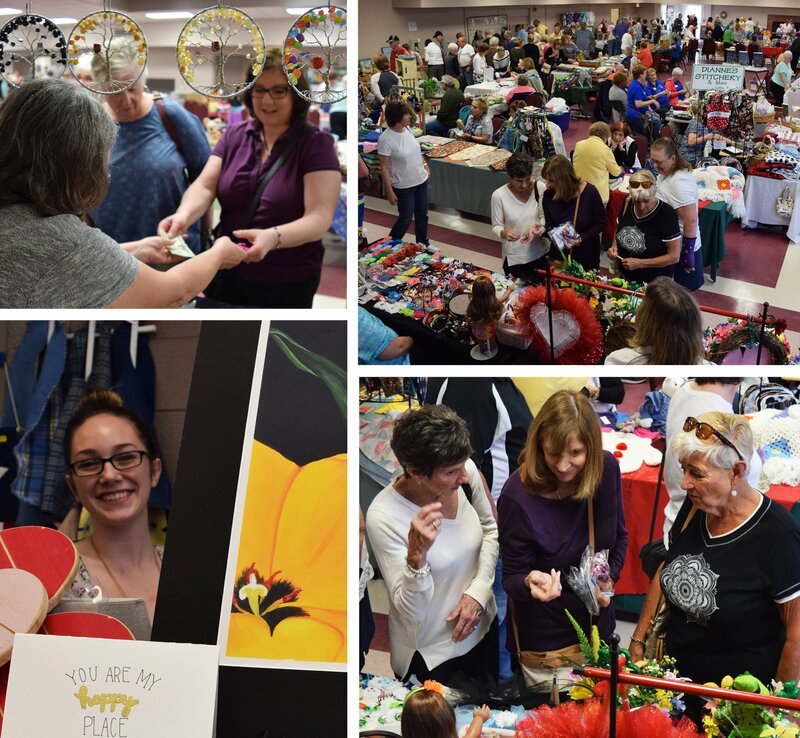 Everyone is invited to attend and shop the fourth annual Craft Fair Food Drive featuring more than 95 crafters from 10:00 a.m. to 4:00 p.m., Sunday, February 11, at the General Robert H. Reed Recreation Center (formerly Base Recreation Center), 800 Gabreski Lane. The event features different handmade crafts, including wooden wares, pottery, quilts, glass art, jewelry, hand sewn items, wreaths, beach/shell art, pet items and more! Vendor space costs crafters only a donation of nonperishable food to the Low Country Food Bank. Shoppers gain entry to the event with a nonperishable food donation. Last year, the food drive collected nearly 4,200 pounds of food and an additional $2,000 in donations! For more information, contact Mickey Davis at 843-286-2580 or mzdavis@gmavt.net.